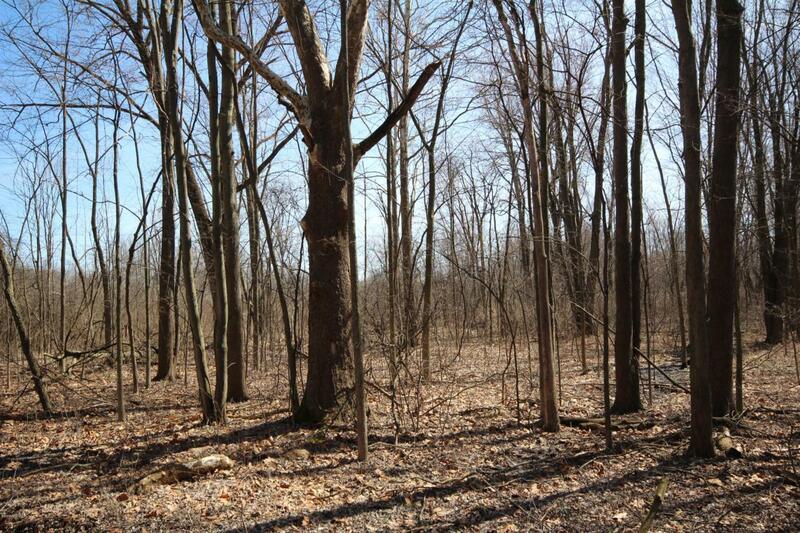 18.9 Acres woods! 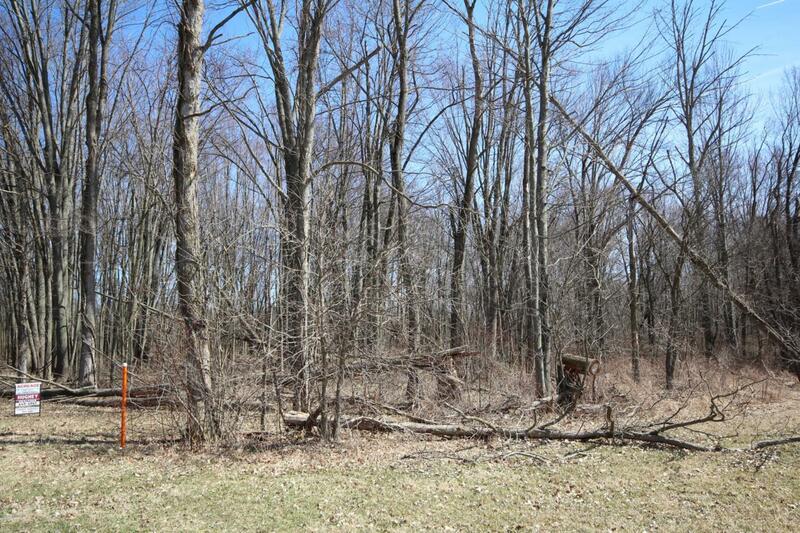 Excellent hunting and recreational land. 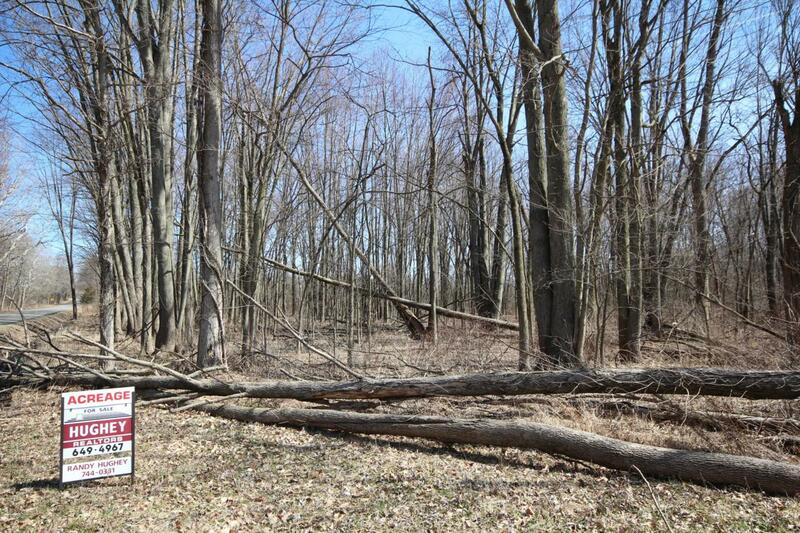 Trophy whitetail bucks funnel through this woods every fall! Plenty of turkey in the area also. This property has been stake surveyed. Variety of trees including oak, cherry & maple. Convenient location 4.7 miles east of Vicksburg. Enjoy this peaceful setting today!